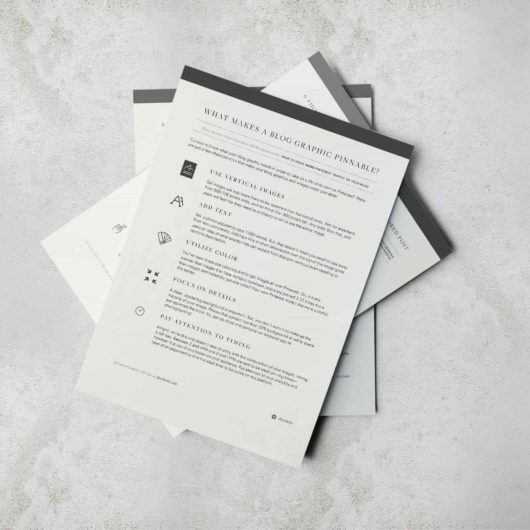 Dear is now Brunch Pro // Permission Slip to Pivot - Feast Design Co. 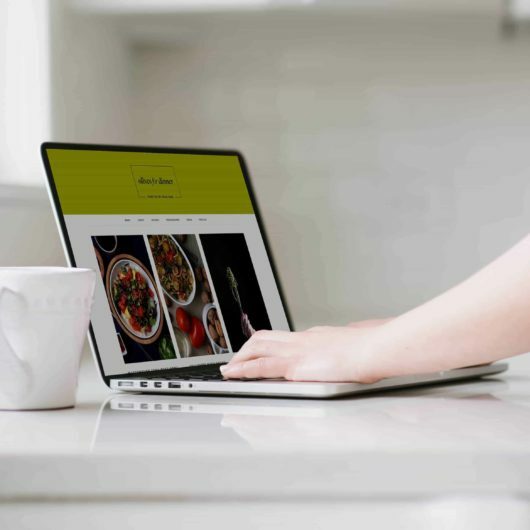 I have no problem saying this: Foodie Pro, the crown jewel of WordPress themes reaching the #1 spot in StudioPress sales almost every month for two years, has given us amazing insight to our niche market of food bloggers. What we’ve discovered is that many food bloggers don’t just write about food. They also blog about lifestyle stuff on occasion and sometimes lifestyle bloggers throw a recipe in every now and then. And we think that should be celebrated. Still, the #1 question we get about Foodie Pro is–‘Is it only for food blogs?’ I want to shout a resounding hell no every time someone asks. Because there are so many amazing features packed into this theme that there should be no boundaries on who uses it. 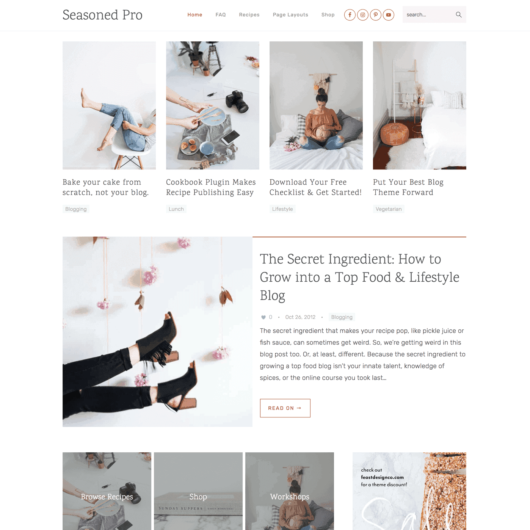 Hoping to eliminate that fear from anyone who wants a clean, minimalist, and yet feminine look for their blog–with a theme that’s easily customized with font choices and infinite color possibilities, I went ambiguous with a name for Foodie’s little sister, Dear. When we released Dear on Cyber Monday, we had our most profitable day in business since opening these ‘doors’ eight years ago. And Dear has continued to sell well–far better than most pre-made WordPress themes that hit the market. But there’s still this nagging detail. Our target audience doesn’t know it’s for them. I have grown to adore the food blogging industry–from the smallest startup blogs to the big shots enjoying 5-figure months. They are my people and it’s my goal to serve them. If my product isn’t reaching them, then it’s a big fat failure in my mind. C’mon. Would anything I put out not be aimed at food blogs? That was the big fat permission slip I needed to do something that I haven’t seen anyone else do. I have a feeling other theme designers might change some colors, move a few things around, slap a new name on it, and release it as an entirely new theme. I can’t even fathom the thought. 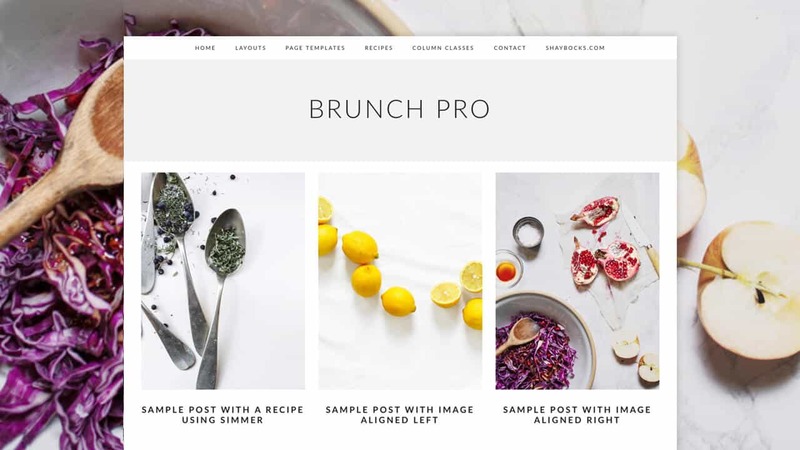 Today, we’re releasing an updated version of this theme, called Brunch Pro, with a few minor improvements that would have come out in the next release even if it was still called Dear. But by changing the name, we’re letting our audience, whom we’re sure our product has the most potential to serve, know that we’re there for them.